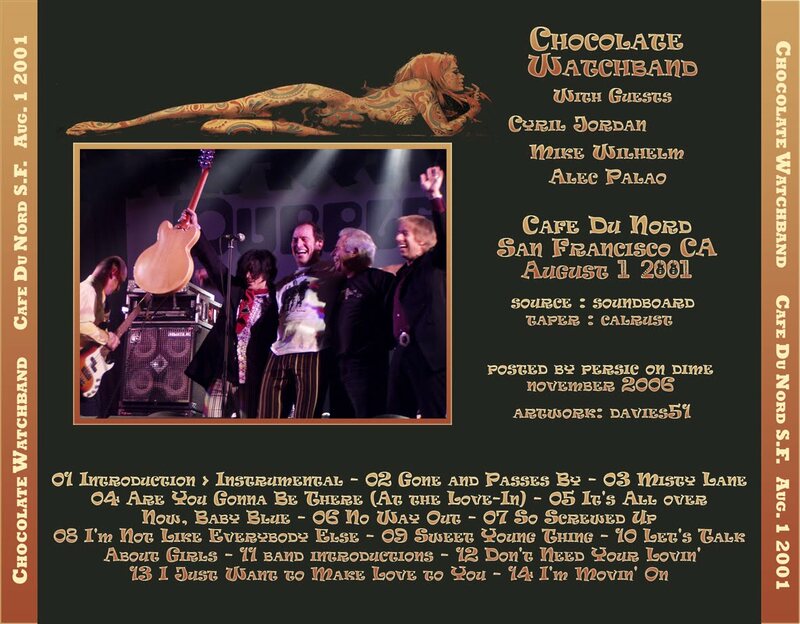 Enjoy with a soundboard quality !!! 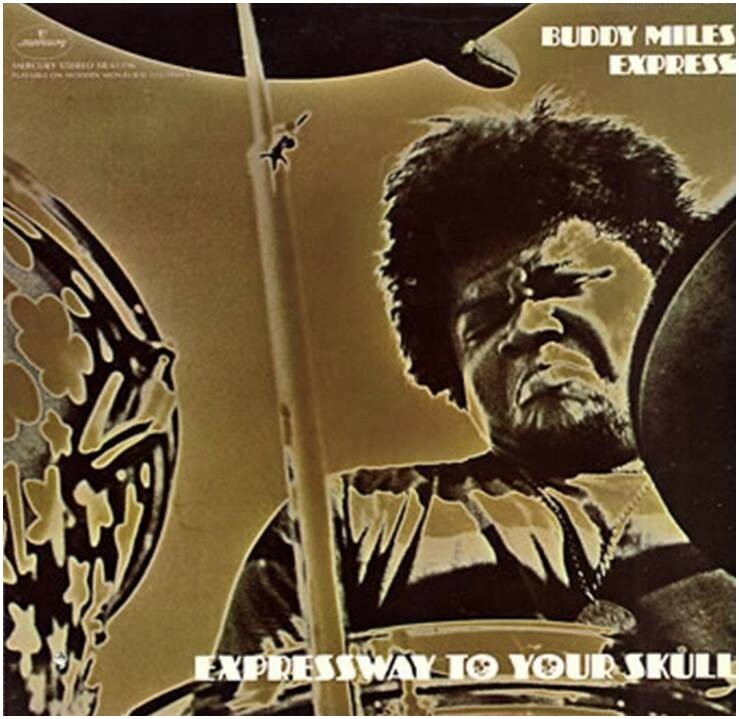 Although Buddy Miles' alchemical fusion of psychedelia, blues, and soul did not truly coalesce until his masterpiece Them Changes, his debut LP, Expressway to Your Skull, remains an inspired and original statement of intent, a record that's both timeless and an unmistakable product of counterculture consciousness. Each of the album's seven songs is a fascinating montage of sounds and styles -- acid-fuzz guitar collides with zig-zagging funk horns, and shrieking keyboards meet juke joint blues riffs head on. Not everything works -- a cover of Sam & Dave's "Wrap It Up" is more leaden than lively, and the instrumental "Funky Mule" feels like filler -- but the remaining material is brilliant, its twists and turns navigated by Miles' deeply soulful vocals and monster drumming (by Jason Ankeny). Buddy Miles' second album (credited to Buddy Miles Express) gets most of its attention in retrospect for the role of Jimi Hendrix, who produced part of it . 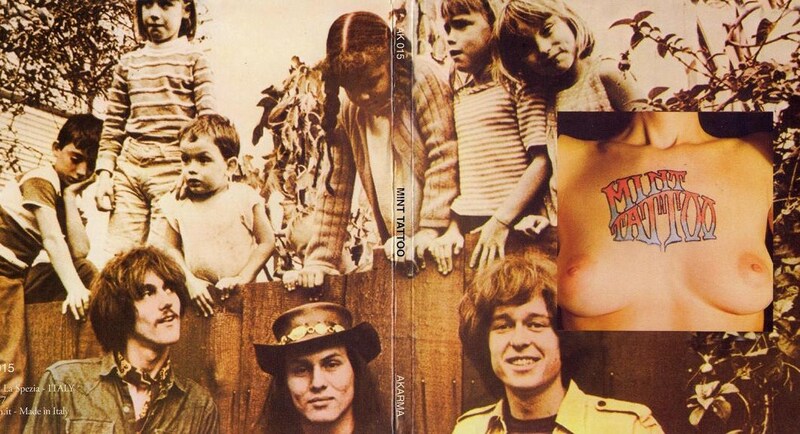 On its own merits, though, it's a fairly respectable soul-rock album. Hendrix was referring to his own material as "electric church" music on some occasions in the late 1960s, and likely he had something like the soul-funk-rock fusion of Band of Gypsys in mind when he conceived this. Of course Miles played in Band of Gypsys, and there wasn't any way the music he was writing and singing on his own was going to measure up to what Hendrix was doing. On the other hand, here his writing and singing benefit from not being placed within the context of a band in which Hendrix was primarily responsible for those functions (thus leading to inevitable unfavorable comparisons), as was the case on the Band of Gypsys album. The songs are mostly vehicles for Miles' high, soulful vocals and the energetic funky arrangements, but as such things go they're pretty solid and pleasurable. Naturally for some listeners, the go-to highlights will be &"69 Freedom Special," which has some good Jim McCarty wah-wah licks, and &"Miss Lady,"
While the majority of this is feel-good and brassy, Miles does show he's capable of handling more tender soul melodies and sentiments in &"Cigarettes & Coffee" and &"My Chant." (by Richie Unterberger). 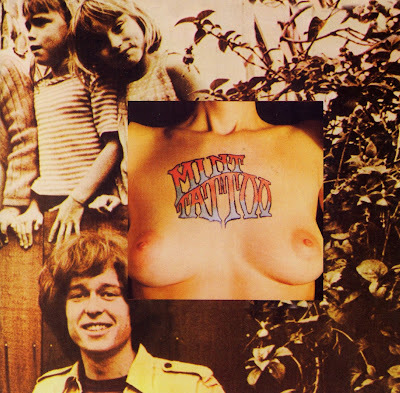 The Mint Tattoo was born as an offshoot of the legendary 60's proto punk acid band Blue Cheer. Bruce Stephens and Ralph (Burns) Kellogg had played together in Blue Cheer on band's self titled album in 1969, but after that one album, Stevens left the band to pursue other interests. Kellogg stayed on with Blue Cheer until the demise of the band in 1971, but during his tenure with Blue Cheer he reunited with Stevens along with drummer Gregg Thomas to form the band Mint Tattoo. Produced by James William Guercio (Chicago) and engineered by Phil Ramone in New York. An interesting oddity from 1968. Primarily blues based rock of above average quality, this group has almost progressive ambitions at times. While they don't always measure up, they do go in some fascinating directions. Unusual song structures and lyrical ideas share space with hard rockin' blues. It's no where near the quality of Jeff Beck's Truth, but this album grows on me a little more with each listen (I have an old vinyl copy I picked up second hand). 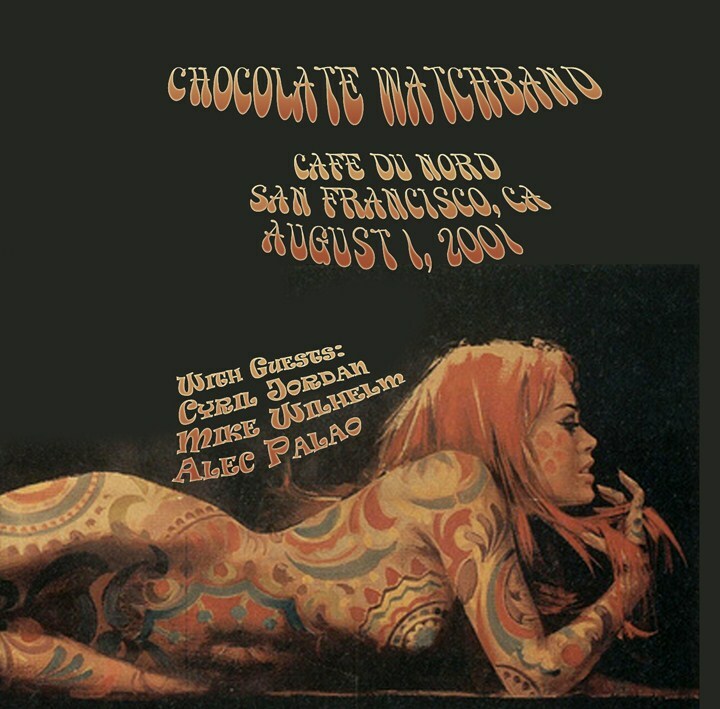 The band obviously needed a little more time to grow, but they fell apart before they really had a chance to establish their sound and direction. ROCKETS HISTORY.... The Rockets were formed in 1972 by former Mitch Ryder & The Detroit Wheels members Johnny "Bee" Badanjek and Jim McCarty. 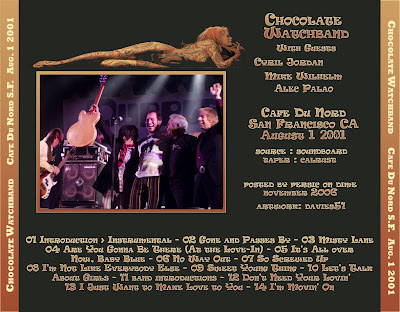 Vocals and drums were handled by Bandajek, McCarty was on lead guitar, John Fraga was on bass and Marc Marcano was on keyboards. Johnny Bee was the driving force and primary songwriter for the Rockets. In the early days, The Rockets paid their dues playing gigs at venues such as, The Rainbow Room and The Peoples Ballroom in Detroit, and The Rock 'N Roll Farm in Wayne Michigan. 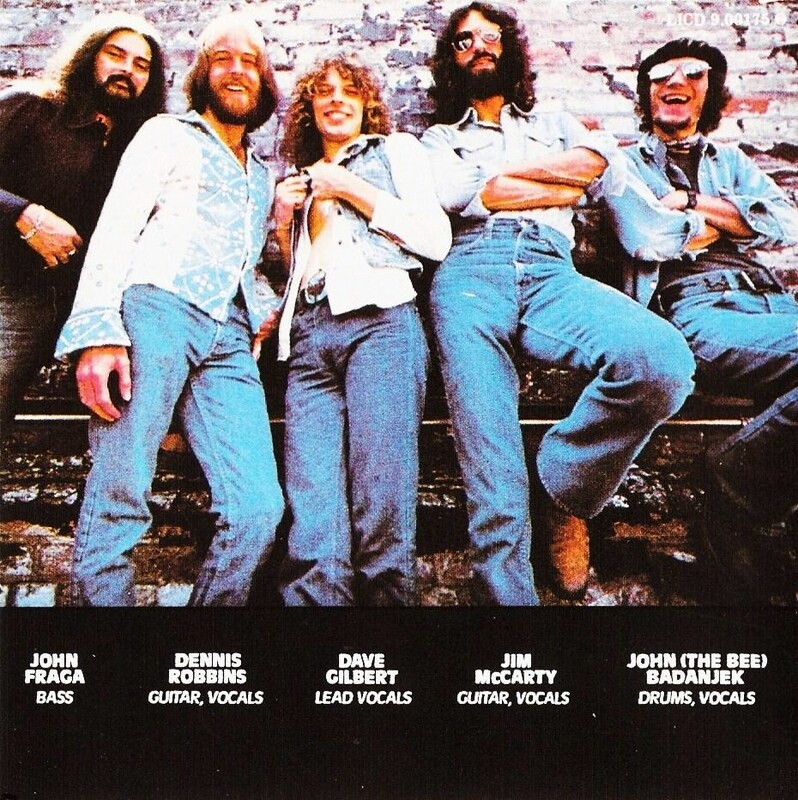 The band took on a new sound in 1976 when David Gilbert was brought in to take over vocals from Johnny Bee. Gilbert had fronted several garage bands and had a brief stint singing for Ted Nugent and The Amboy Dukes in 1971. His drinking and drug habits didn't set too well with the Motor City Madman. Gilbert's raw vocal power proved to be just the ticket to complete the Rockets sound. However, as Nugent had before them, Badanjek and McCarty quickly realized Gilbert would be trouble for the band with his frequent drug and booze binges. The friction between them would go on for seven years before it eventually tore the band apart. Five studio albums produced several minor hits including a rocking rendition of Fleetwood Mac's "Oh Well". Always a popular group in Detroit, and Michigan, The Rockets had gotten some attention outside of the state, but never really got the big break to become a true national act. 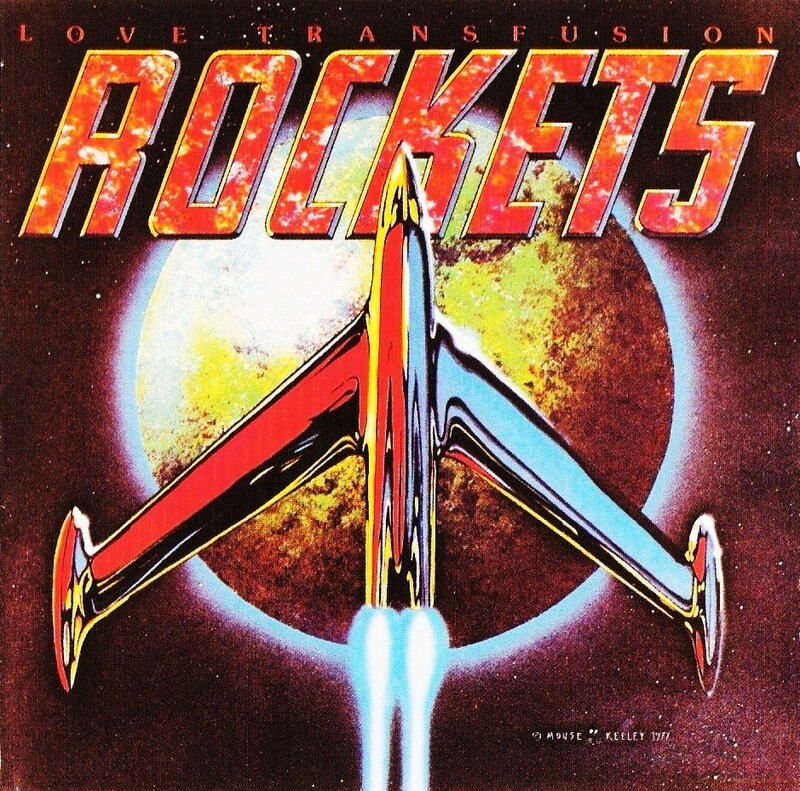 The first album, Love Transfusion, was released in 1977. It failed to produce any hits. The 1979 self-titled release featured the hits, "Oh Well" and "Turn Up The Radio". This record also featured on bass, David Hood, one of the "Swampers" from the famous Muscle Shoals Sound Studios in Alabama. Muscle Shoals was mentioned in Lynyrd Skynyrd's southern rock anthem "Sweet Home Alabama". Also, this Rockets album was dedicated to Skynyrd members Ronnie Van Zant, Steve Gaines and Cassie Gaines, who all perished in Skynyrds infamous 1977 plane crash. The third attempt came in 1980 with "No Ballads", "Desire" was a popular tune from this album. Next came the "Back Talk" album in '81 and then finally "Rocket Roll" in 1982. "Rollin' By The Record Machine" from this release was the last hit for the band. The final release, "Live Rockets" was recorded on New Years Eve 1982 at the Royal Oak Music Theatre near Detroit.